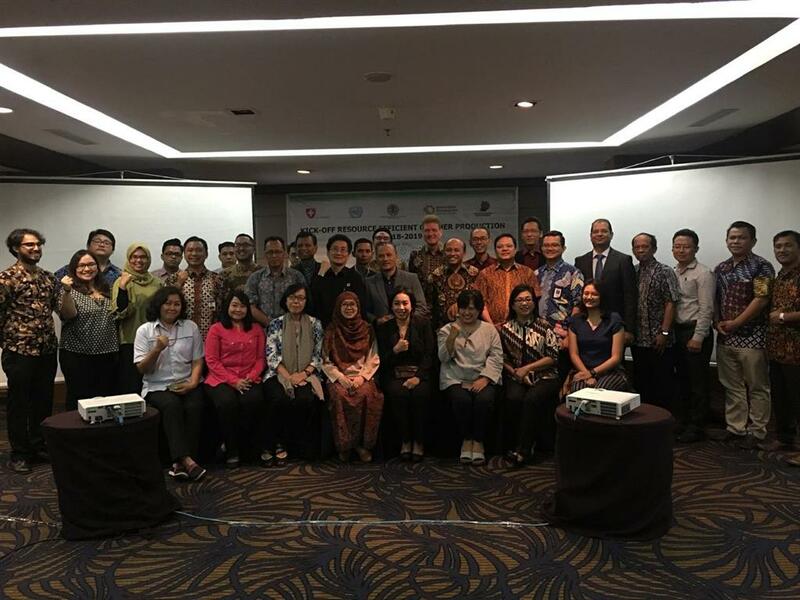 For the last mission of this year, CRECPI team went to Batam as the second target for industrial zones to be implemented RECP after Makassar. 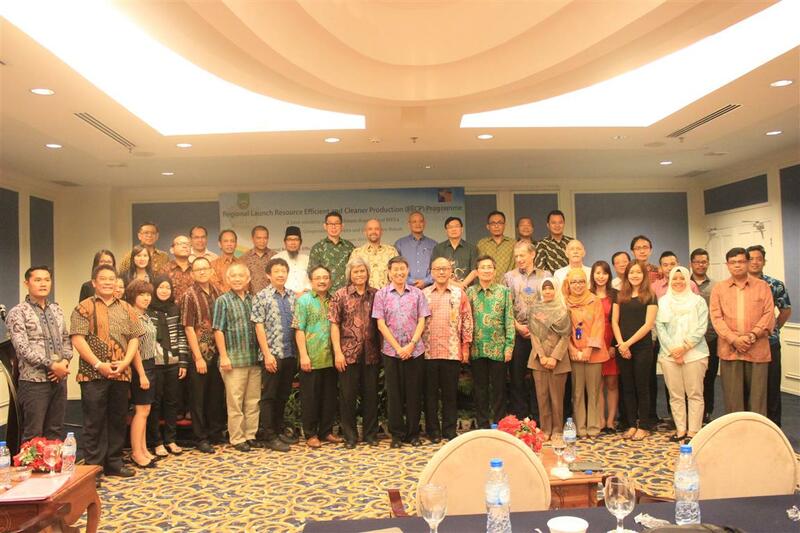 A workshop was held at Harmoni One Convention Hotel on December 21st to refresh RECP knowledge within Batam stakeholders as similar event has been held before in 2013. 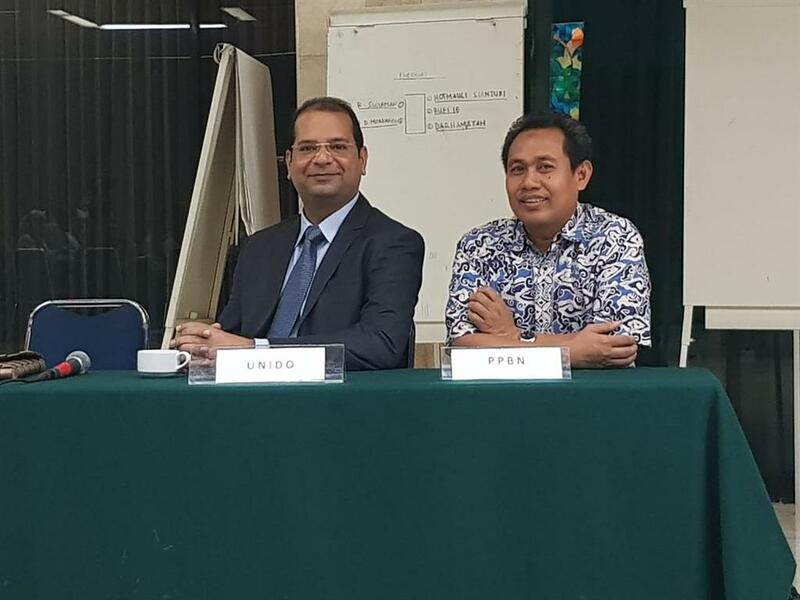 Beside the Head of CRECPI ITB, Prof. Tjandra Setiadi, this workshop was also attended by Dr. Puji Lestari as the Deputy Head, Dr. Rene Van Berkel CTA from UNIDO, and Head of Indonesia Industrial Chamber for Riau Archipelago Jadi Rajagukguk. 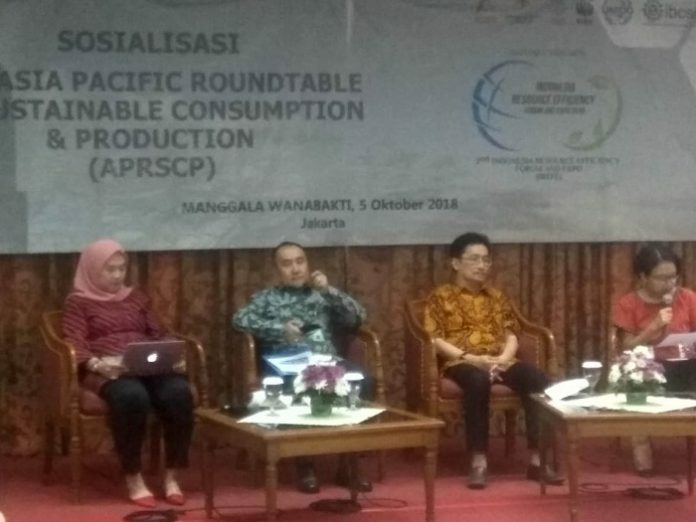 The Head of Development Programme BP Batam Binsar Tambunan opened the workshop and welcomed the positive aims of RECP Programme in Batam. 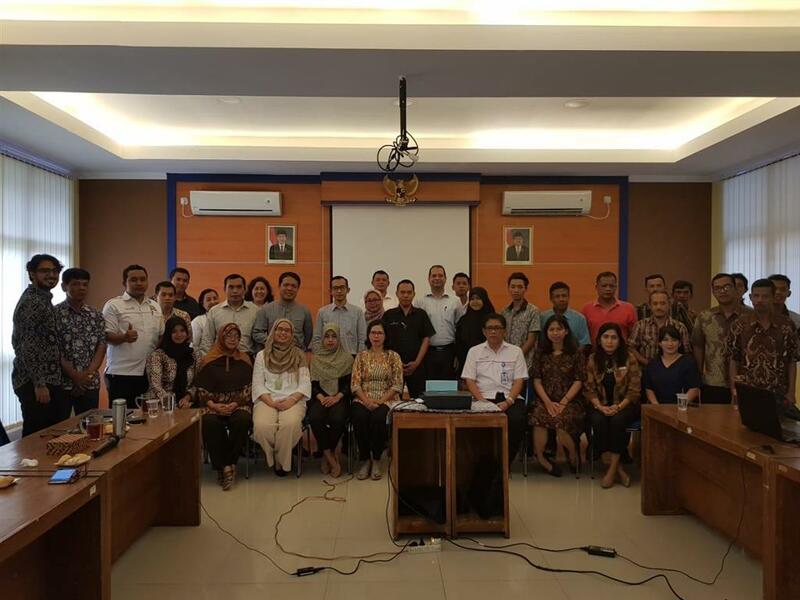 Around 50 participants came from local governments, authorities, industrial parks managements, companies, and local expert candidates. 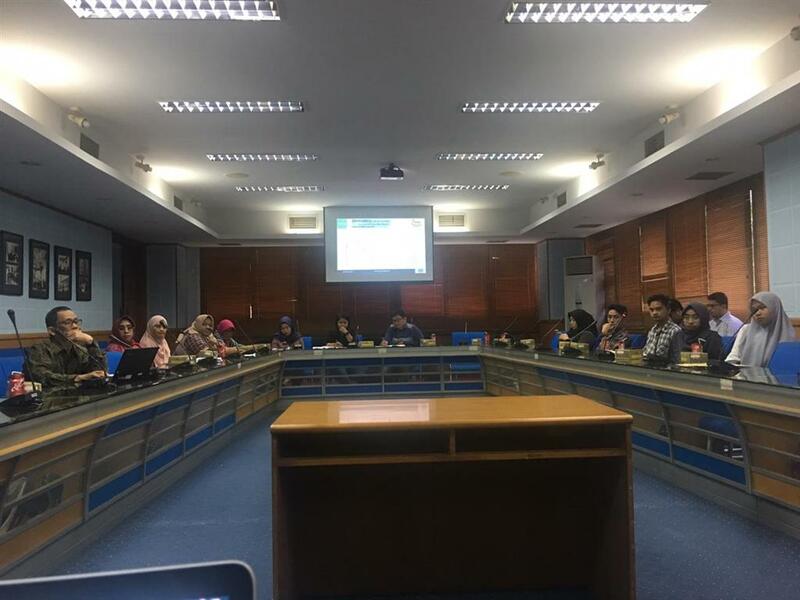 Prof. Tjandra introduced the RECP Programme in the first session, followed by Dr. Puji Lestari who explained the RECP Concept and Practice. 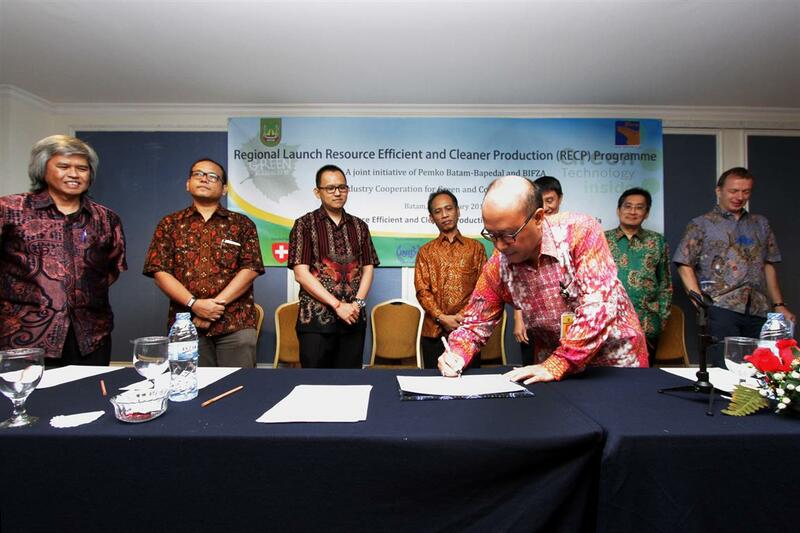 Dr. Rene Van Berkel showed some RECP demonstrations in industrial parks in UNIDO partner countries and explained the concept of eco-industrial park. High interest from participants was reflected from questions asked to the three resource persons and the fruitful discussion at the last session. 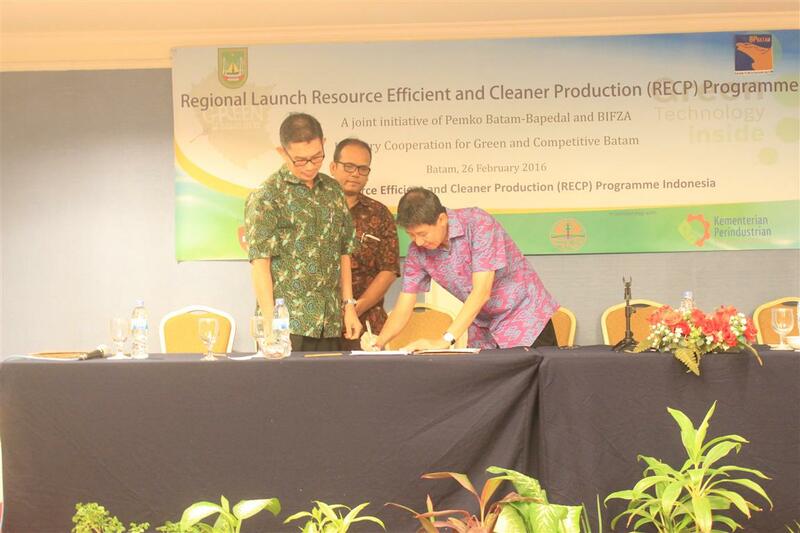 In the end, coordination, contribution, and commitment from stakeholders including companies, authorities, and industrial park managements is needed to successfully implement RECP Programme in Batam.